ReelLifePhotos Wedding Photography » Blog Archive » Now which is it to be? Bacon or sausage butties? Great Gatsby wedding pictures at Mitton Hall » Now which is it to be? 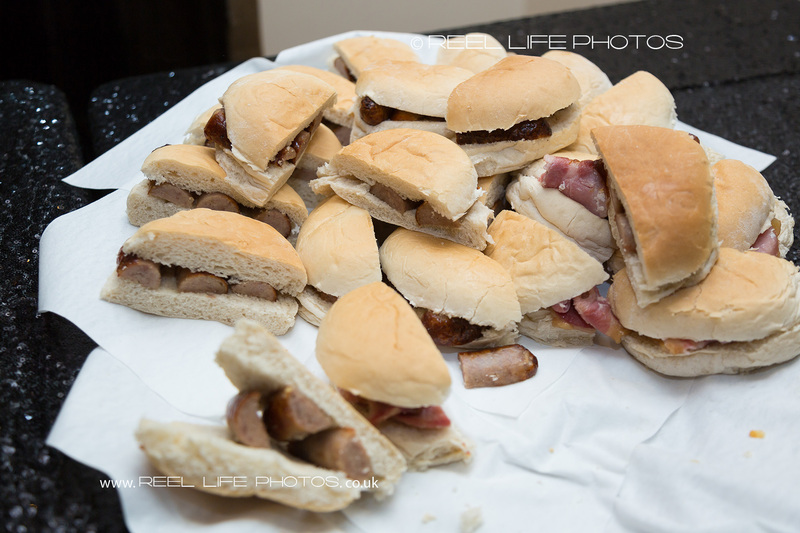 Bacon or sausage butties?